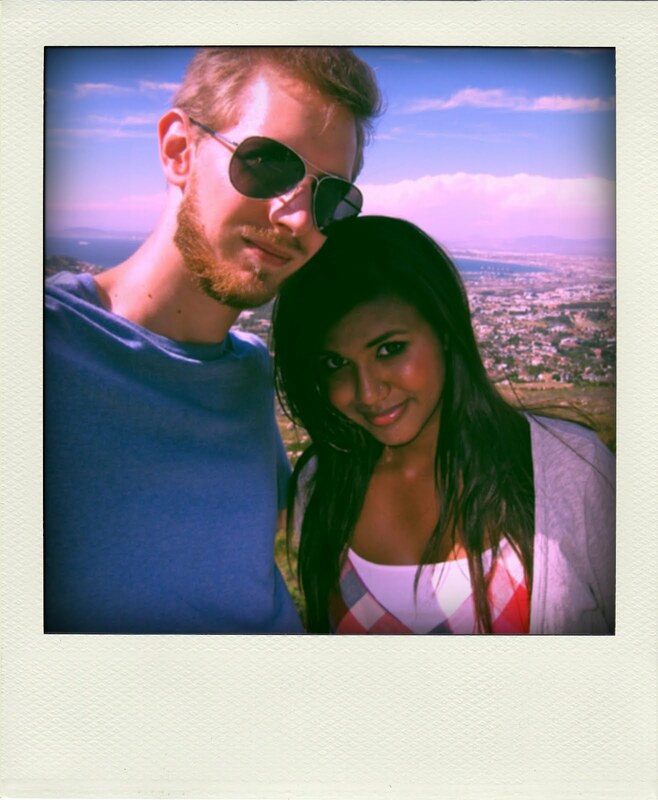 Capetown is too beautiful!! Can't wait to see Kruger photos. Did you have to take malaria meds? If so, did you get them there in SA or in North America? that first photo is so stunning! what camera did you use? wow, your photos are amazing! what a beautiful place!! Capetown looked amazing! Love keeping up with your travels! You'll be so happy you have this travel diary later in life! Stunning photos! I love how the clouds look combined with the nature beauty underneath. sort of amazingly beautiful, huh? all i knew about capetown was that was where two of the sons of jim jones were at a basketball tourney when the jonestown massacre took place. Amazing! Your boyfriend looks like Chris Martin of Coldplay in that picture! Great job with the tilt-shifting. Photoshop is a dreammachine. I am dying to go to South Africa. Your pictures are amazing. 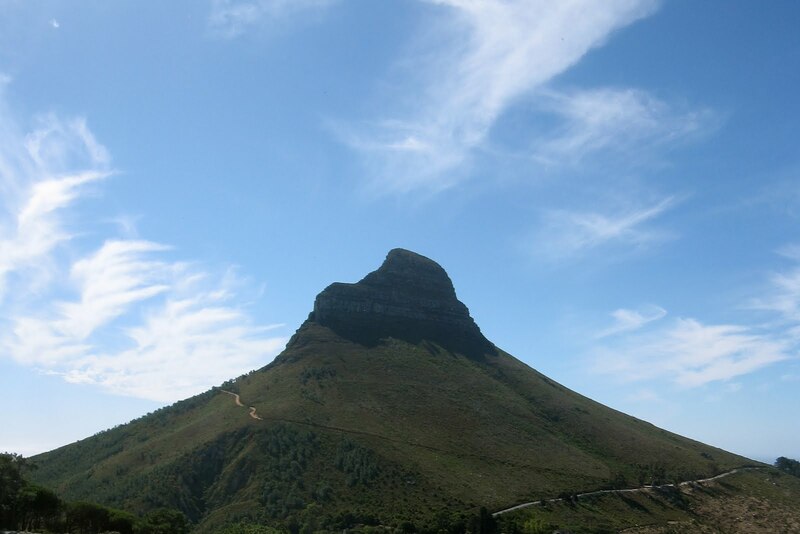 wow, i never knew how beautiful capetown was! now i want to take a visit! love that fly on the wall pic! 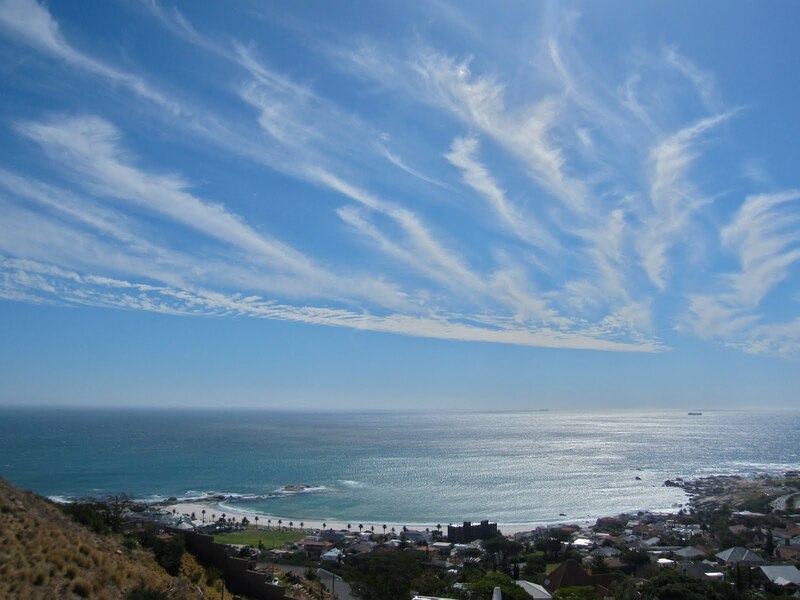 capetown looks amazing! and the second to last shot is breath-taking! sooo beautiful! Looking at your beautiful photos makes me want to quit my job and go explore too! Can't wait to see more of South Africa through your lens. 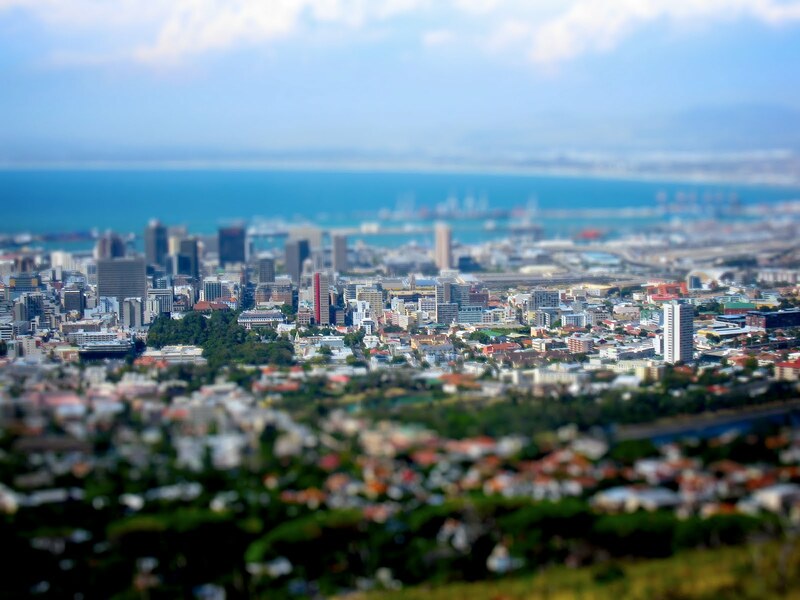 Cape town looks incredible. Can't wait to go through all your past posts and see what I missed while I was on a "blog break"
I realize everyone said this but i'll say it again. STUNNING. 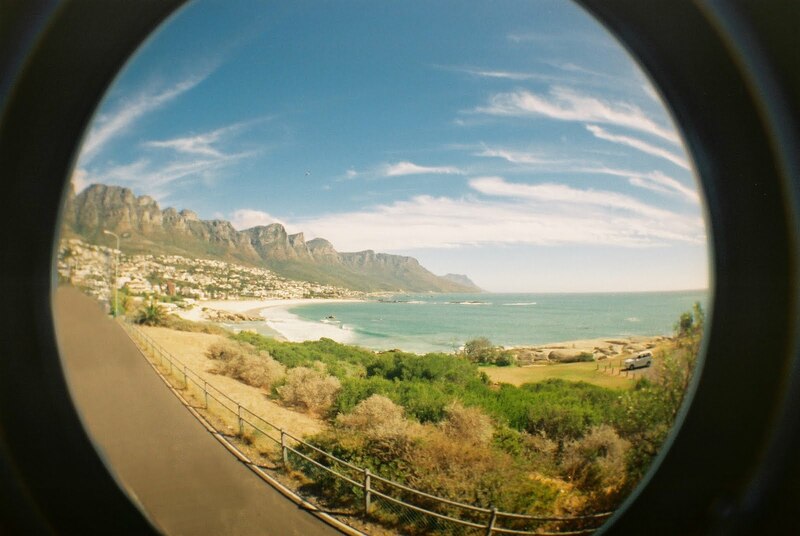 These photos have me anticipating my trip to Cape Town at the end of July! Thx for sharing. i love that photo of the building that says 'fly on the wall'. what exactly is it? a business? i like it so much that i'm considering using it as inspiration for a new painting. you must tell me a little bit more about it so that i can get my facts straight! wow i am still dying over all your pictures! this looks so beautiful!! !